The Parish Council is a civil local authority, the first tier of local government. It should not be confused with the Parish Church Council, which is responsible for Church of England matters. 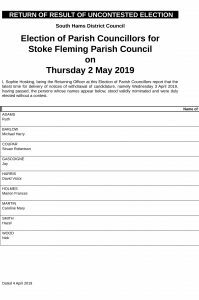 The parish council is responsible for representing the interests of the parish and its residents, in particular in dealings with South Hams District Council and Devon County Council, which are the second and third tiers of local government. The council works to improve local well-being and services. There are nine councillors, and their work is supported by a salaried Parish Clerk. The council meets on the first Wednesday of every month in the Ron Harris Room at the Village Hall, and meetings are open to the public. 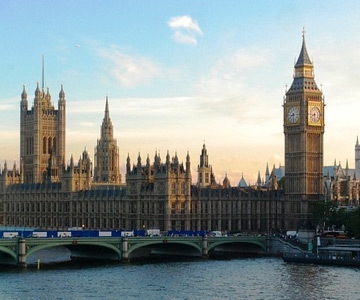 Members of the public have a right to speak at council meetings on matters that concern them. Parish Council agendas minutes and agendas are placed on the website and agendas are placed on notice boards (but not minutes. 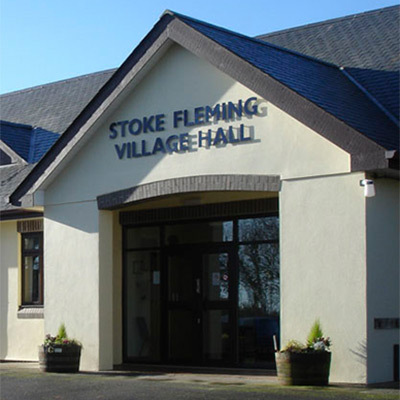 Add that abbreviated minutes are published in the Stoke Fleming Magazine. (Link to agendas and minutes). The district council represents one part of the administrative county of Devon. It stretches from the outskirts of Plymouth in the west to Torquay in the east, and extends into the southern parts of Dartmoor. The district council is responsible for planning and building control, environmental health, refuse collection, leisure and recreation and tourism. It consults the parish council on matters affecting the parish. The county council is responsible for running primary local services, including education, social services, libraries, roads, public transport, policing and fire services, trading standards, waste disposal and strategic planning. The District Councillor and County Councillor normally attend parish council meetings to report on and discuss matters of local interest.